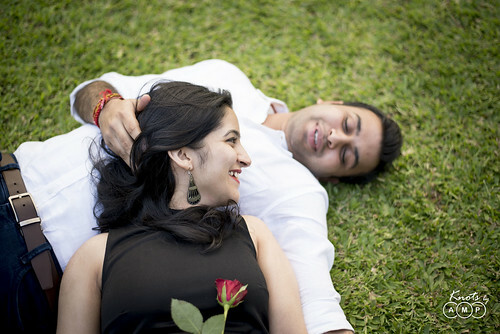 Love is in the cute smiles and cherishing special magical moments, made together. 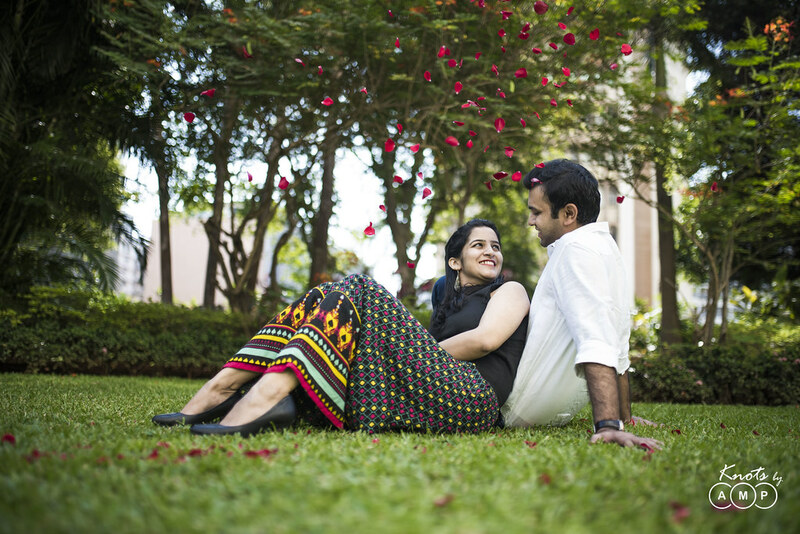 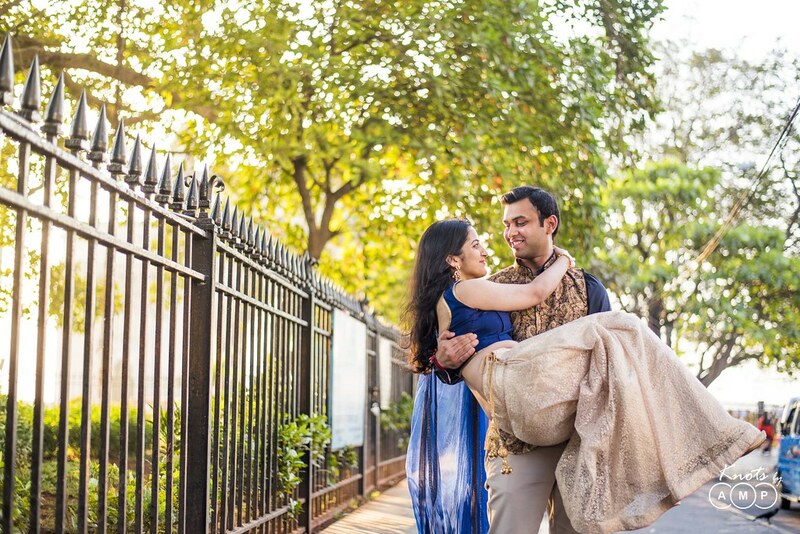 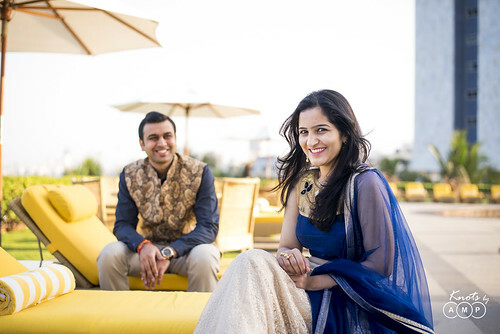 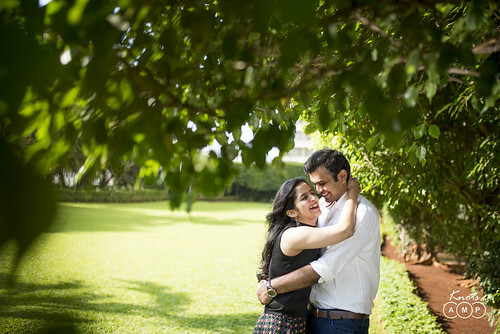 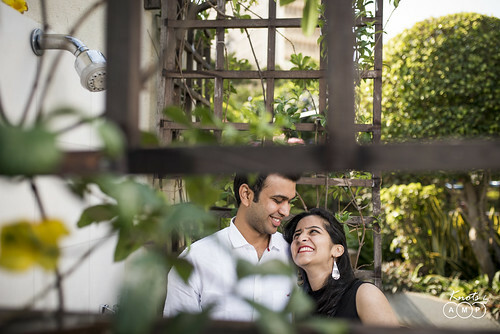 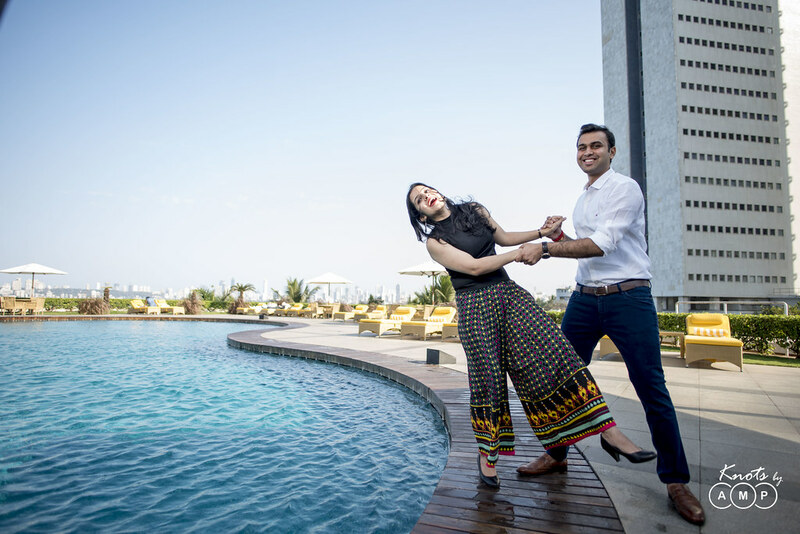 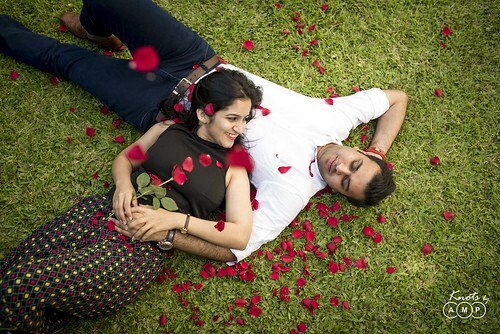 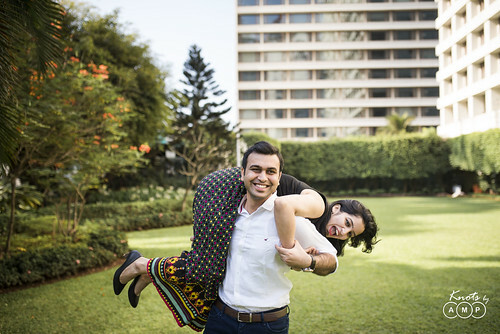 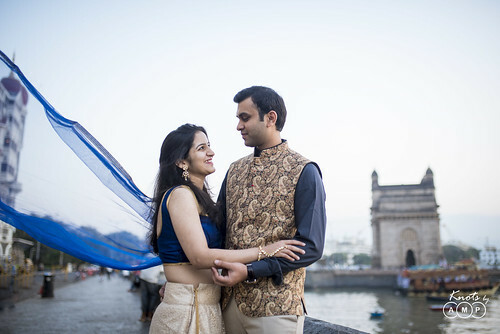 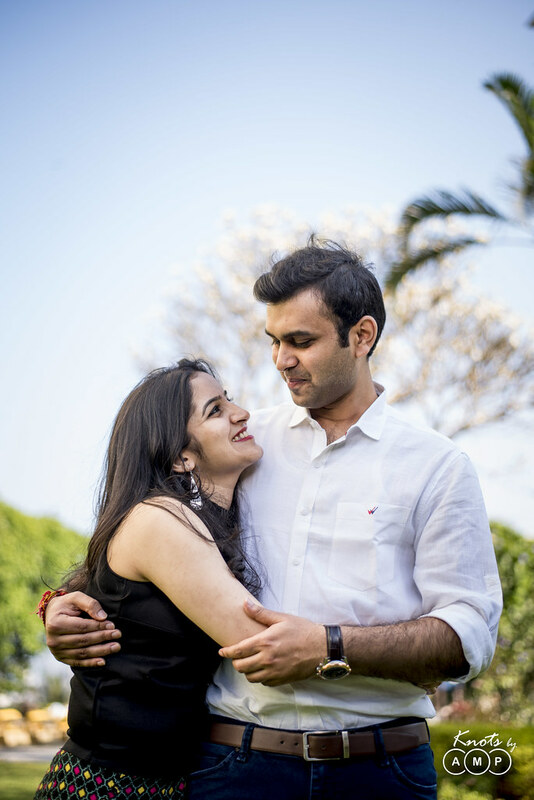 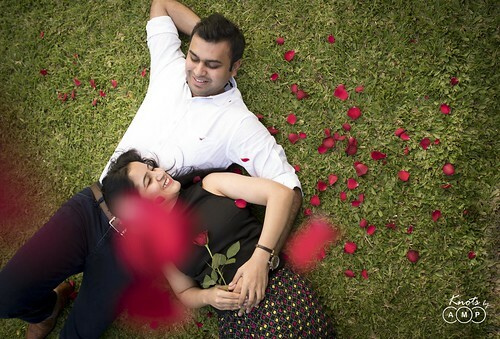 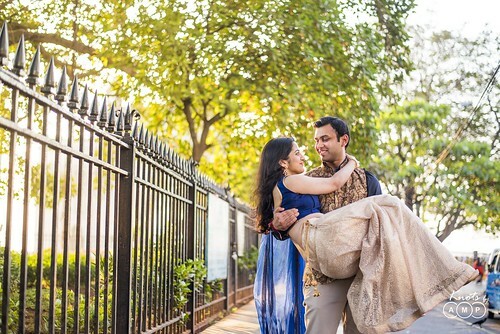 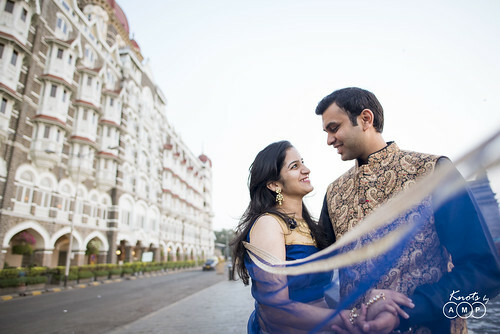 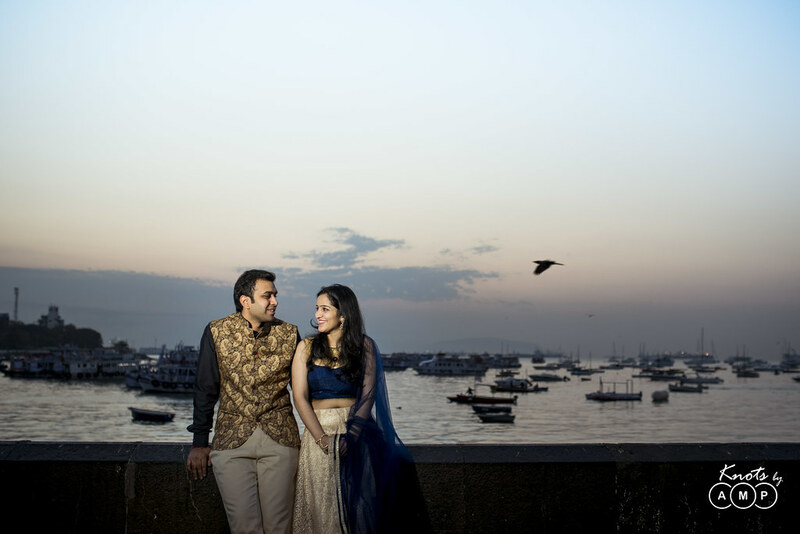 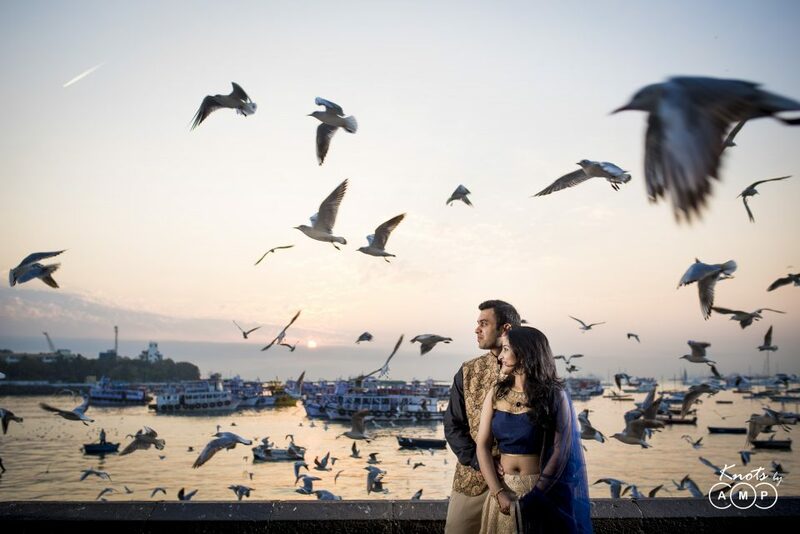 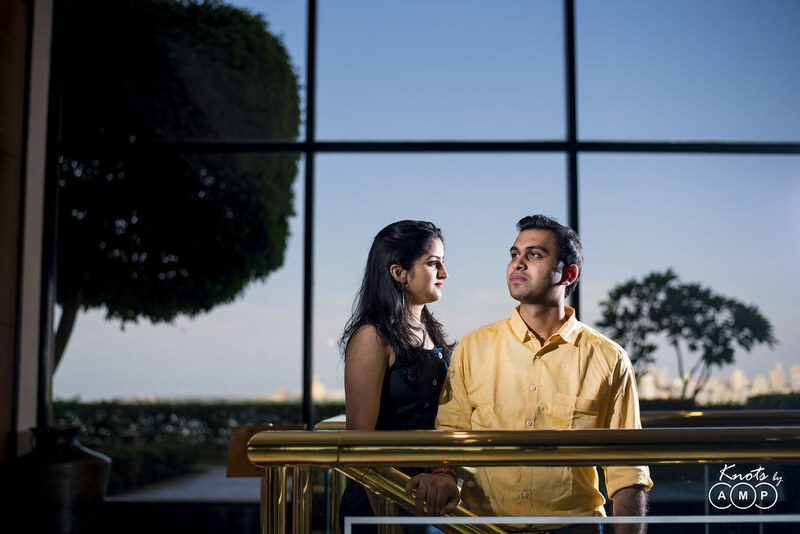 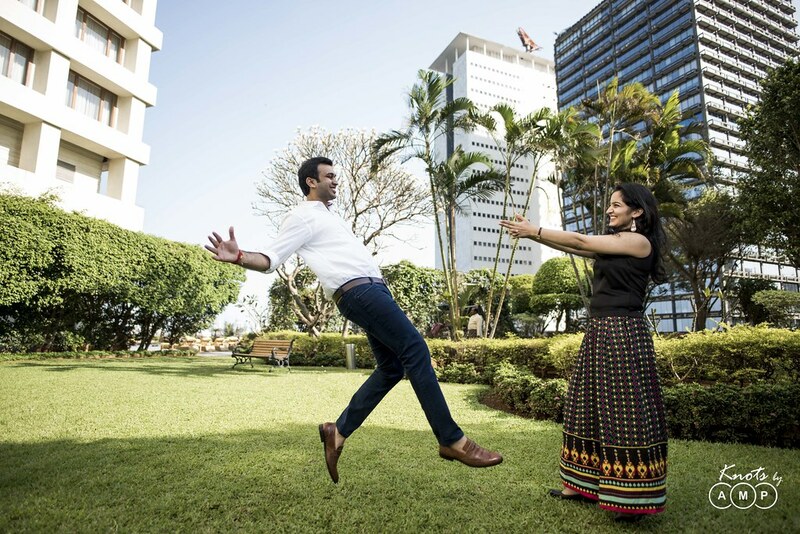 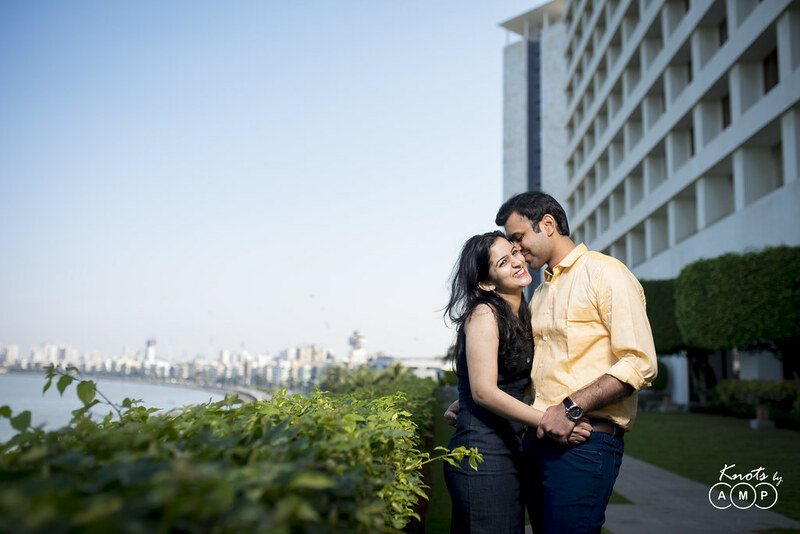 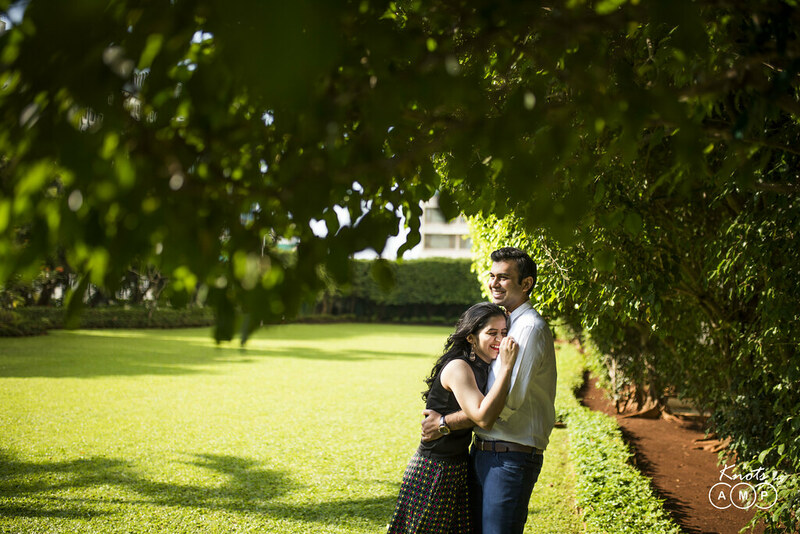 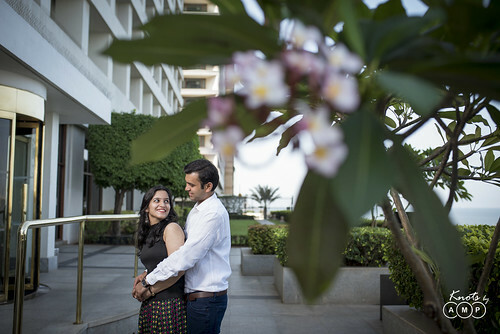 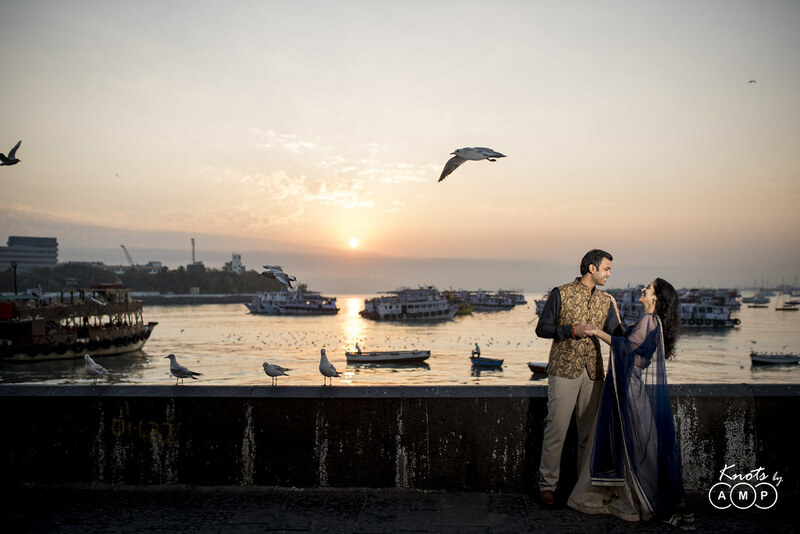 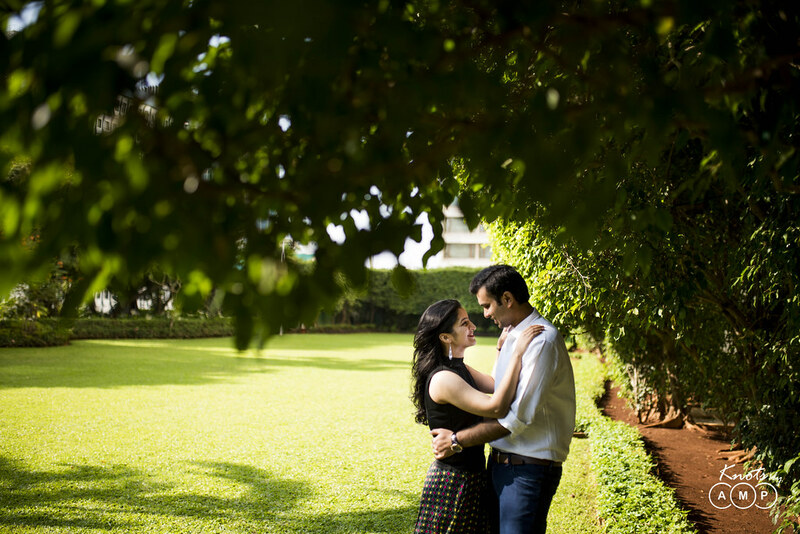 And when you see the this pre-wedding photographs, we are sure you will agree to the same. 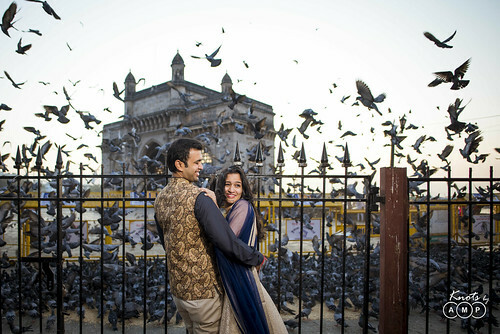 Thankfully, Mumbai offers plethora of marvellous spots, where you can take timelessly glorious photographs. 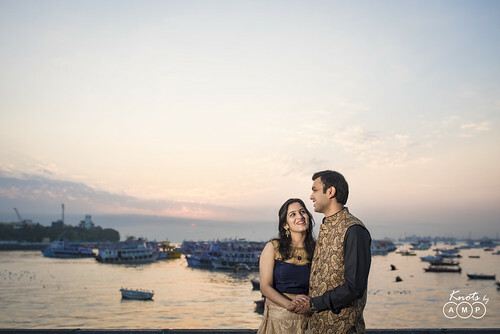 Photographs where magic is created with glorious backdrop, and ofcourse amazing chemistry.